The PRFilter platform has been publicly live for a month now and in that time there have been thousands of searches performed. 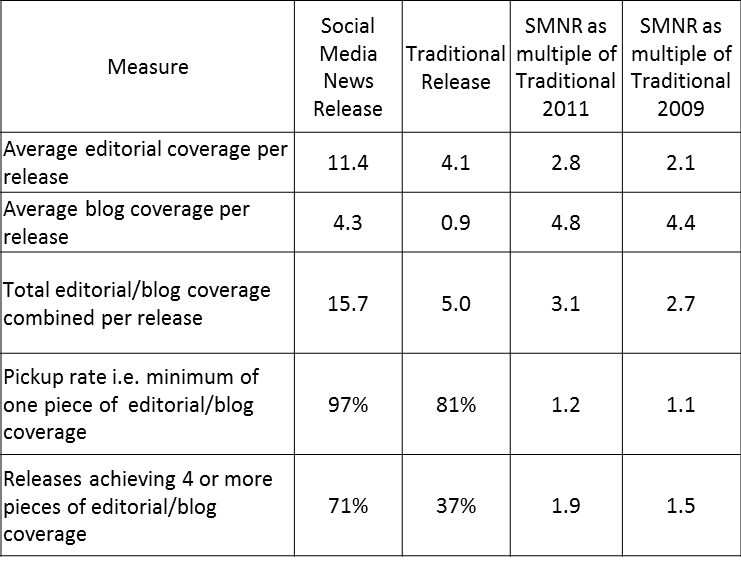 But as well as finding relevant press releases PRFilter now has a wealth of data on press release content. IndependentlyÂ Adam Sherk last month used PRFilter to look at how often buzzwords are used in releases – read more about it here. We in turn thought it would be interesting to look at which technology brands, topics and products have been talked about most in press releases over the last couple of months. As an industry there is a lot of time and money spent analysing what the media writes/talks about, but what are PRs trying to talk about and do the two things fit? Thats why we have produced our first PRFilter Technology PR Rankings. These rankings analyse the tens of thousands of releases indexed by PRFilter each month and look for the most talked about technology brands, topics and products within them. Microsoft, Facebook and Verizon were the top three most referenced technology brands. Cloud related technologies, websites and wireless were the top three most referenced technology topics with iPhone and iPad the top ranking products. Mentions of Microsoft and Facebook were around twice the number of Apple (ranked 5th). Releases mentioning cloud technologies were more than twice as frequent as those referencing social media however this was down from three times as frequent in January. iPad related releases were down 37% perhaps reflecting a calm before March iPad2 storm. Significant increases in mentions of telecoms brands e.g. Ericsson, Nokia and ZTE and technologies e.g. LTE and NFC, reflecting the hosting of Mobile World Congress during the month. A presentation of the full details of the Top 25 technology brands and the Top 50 technology topics/products can be found here or view below. This first month’s rankings demonstrate that a large number of stories are being created around certain brands and topics and not all of these are necessarily in areas that are likely to provoke great interest from the media. We hope that producing these monthly rankings will assist public relations practitioners in developing a higher proportion of stories that journalists and bloggers find of interest and lead to improved coverage for the companies concerned. As this is the first month there are bound to be things we could do better or information people would like to see next time so please let us know in the comments. We have also started with Technology because that was the sector PRFilter was initially focussed on when it was first launched. However if there is demand we will look to expand the rankings to cover other sectors. Again feel free to let us know.